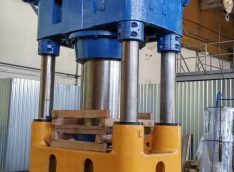 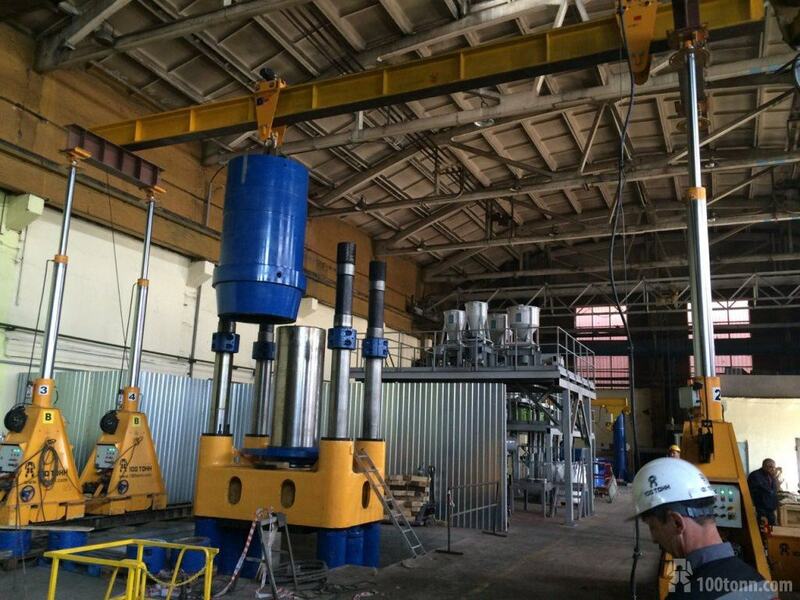 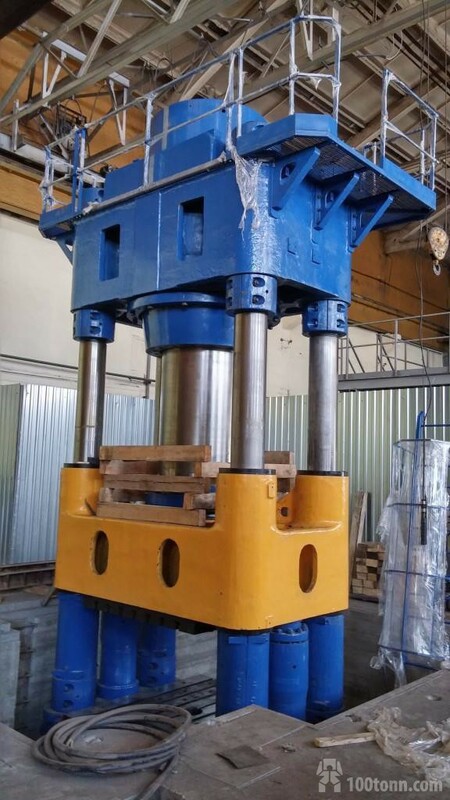 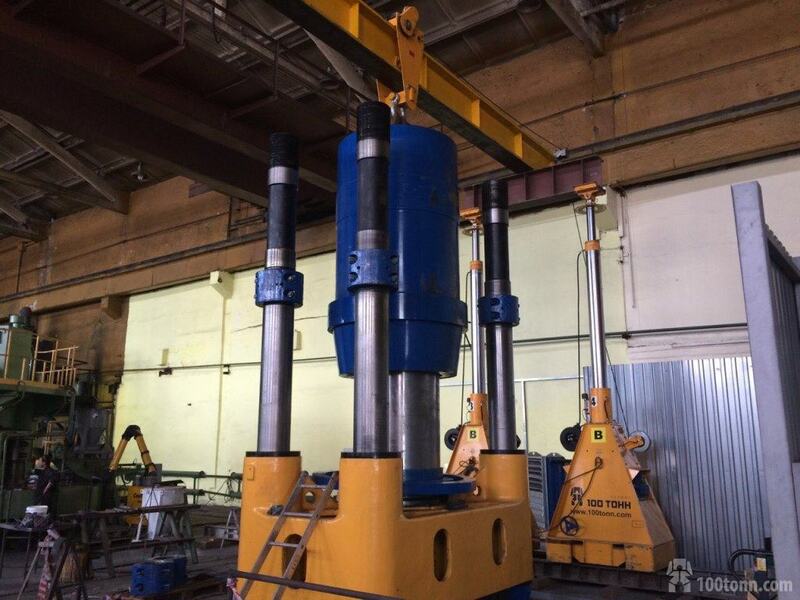 Within the period from May 25 to June 4, 2016 on request from Machine-Building Enterprise PressMash, our Company (100 TONN MONTAZH) continued the works pertaning to ДА2243 hydraulic press assembly, i.e. 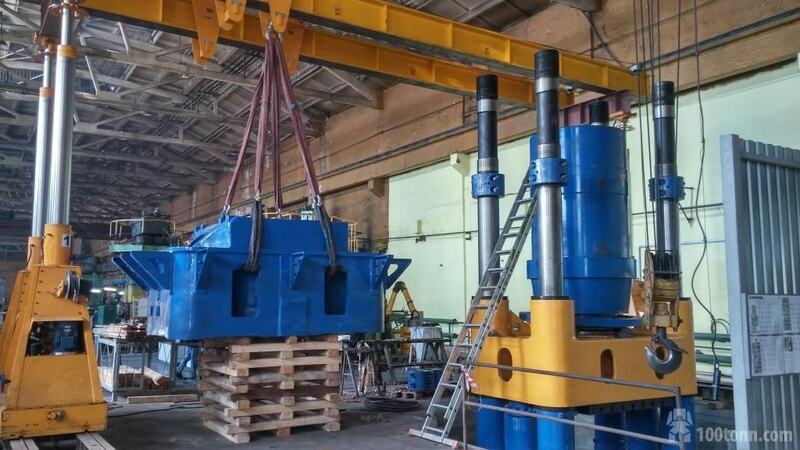 unloading, shifting and element-by-element assembly of a 100-ton ДА2243 hydraulic press (manufactured by PressMash, Russia). 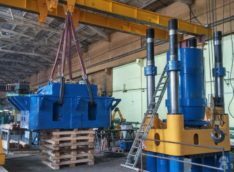 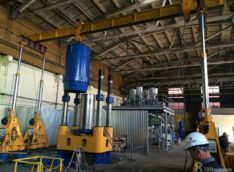 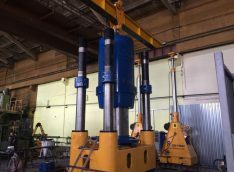 A 125-ton-capacity GP125 gantry system and a 40-ton workshop trailer were used for the works within the KULZ premises (Kamensk Uralsky Foundry, OAO) in Kamensk Uralsky, Sverdlovskaya Oblast.